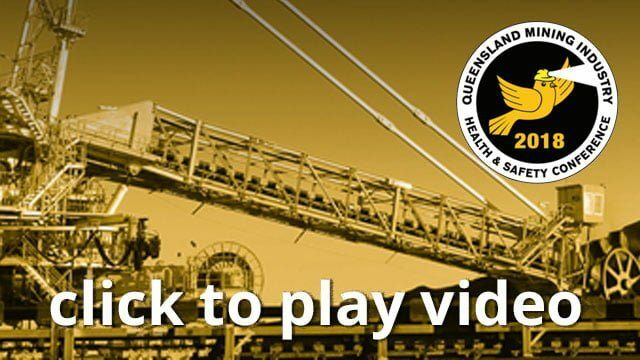 The mining industry provides a lot of information to the Mines Inspectorate associated with safety and health matters at mines and quarries. While the inspectorate may be the holder of this information, it is available to industry to assist in analysis if matters that may be plaguing their mine. By using industry data that has been provided a deep dive into electrical fires on mobile equipment will be examined to highlight where there are common issues that contribute to the development of a fire and then contribute to the sustainability of a fire. Recommendations from the data will be extracted to allow mines and more importantly, Original Equipment Manufacturers and third part equipment modifiers, to allow design consideration to reduce the number of mobile equipment fires and financial loss to a mine.